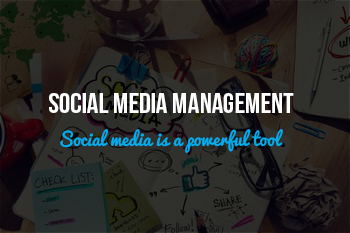 Social media is a powerful tool for internet marketing. However, it must be managed effectively in order to produce optimal results. 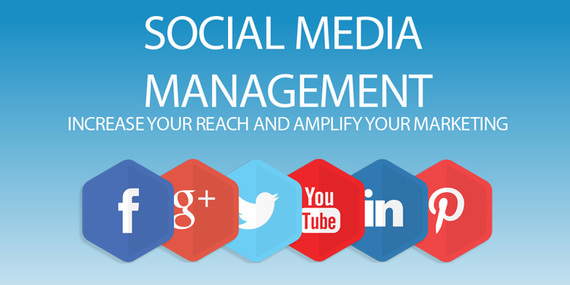 Through learning more about social media management, extending the reach of your brand will be a piece of cake. Conversations about your product, brand or service will often occur off of your official website. According to Social Times, "Sometimes when people are discussing your brand on social sites, they won’t actually tag you in the post. This means that there can be entire conversations happening about your brand that you’re not aware of, which can be a dangerous situation. Try using a social media monitoring tool to scan for conversations around your brand terms that you may not be seeing." Targeting such events can help dispel myths and eliminate any bias that competitors could be delivering into the conversation. Customers who are tired of the typical time spent waiting on the phone for customer support that is likely run by an outsourced company have decided it is more convenient to send a quick message on social media. Make the effort to respond to social media inquiries on a daily basis to show responsibility for the business. If the messages become overwhelming, hiring another person to handle the volume will be necessary. What works well for your competitors may also inspire a similar strategy for your own social media campaign. Investigate how they engage potential customers as well as the type of content that your target audience responds well to. Be sure to contact us at Powerhouse Internet Marketing if you have any questions about key tips for effective social media management.